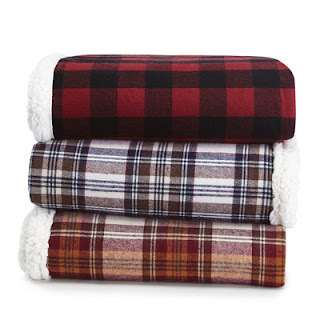 Tis the season for cozy nights! 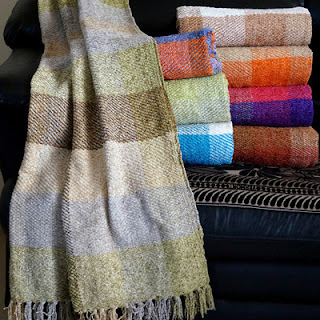 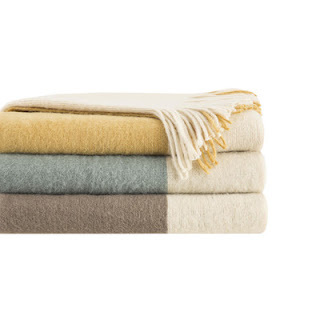 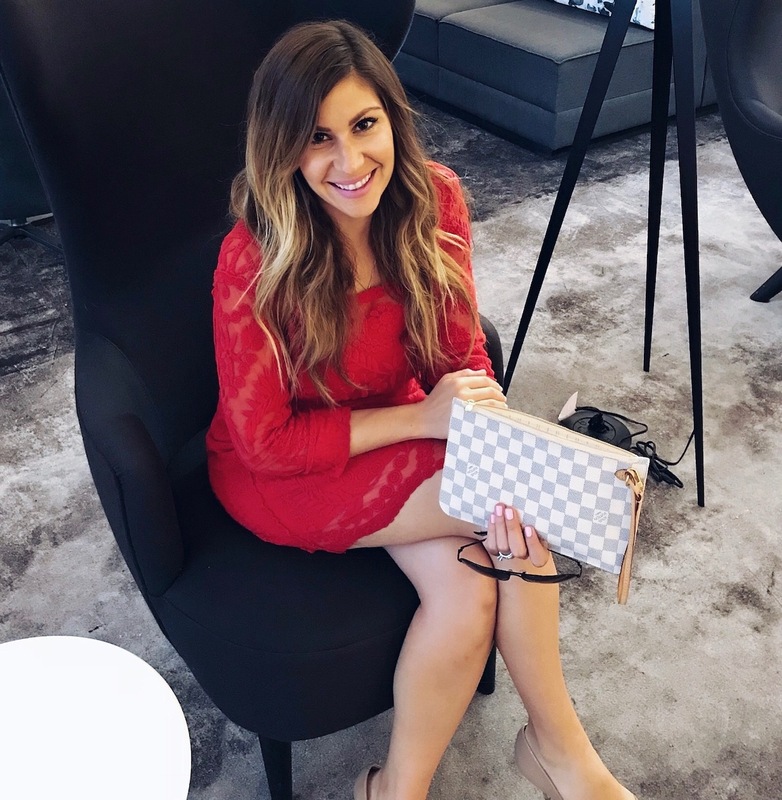 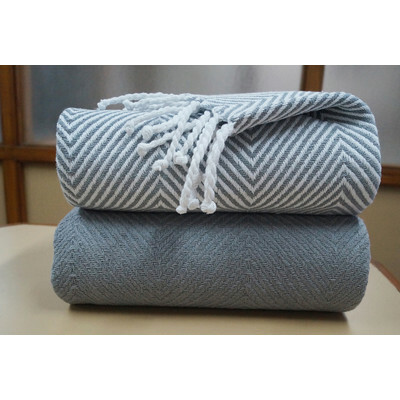 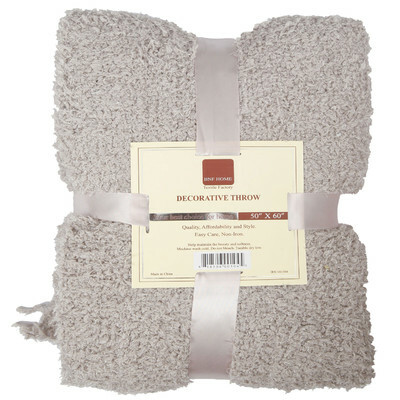 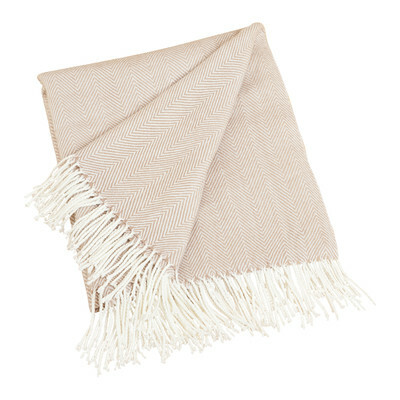 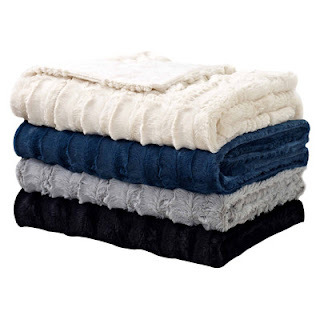 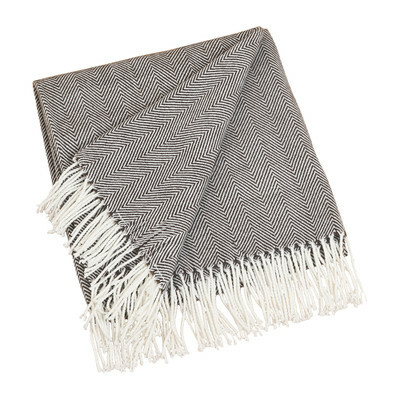 Throw blankets are my favorite seasonal accessory and also a necessity! 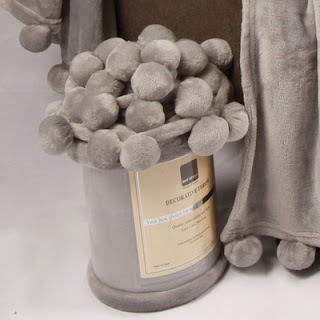 The softer the better right?! 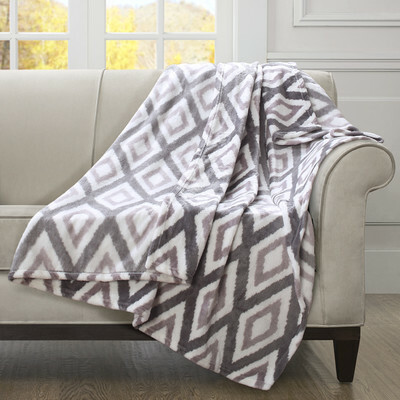 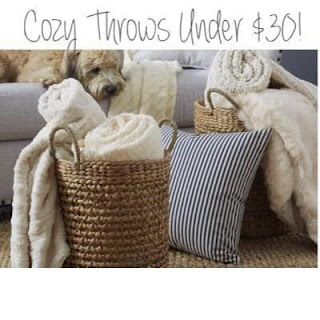 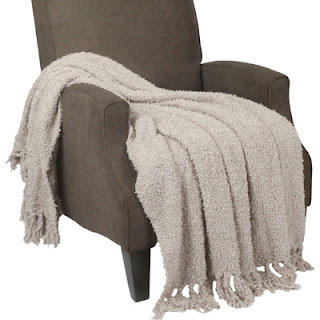 I've put together a list of TEN super cozy throw blankets that will only cost you $30 or UNDER! Almost all the blankets linked below come in a multiple number of colors and are perfect for any home decor color scheme!